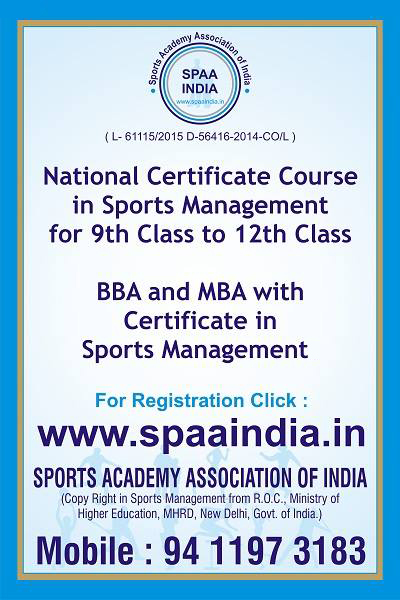 SPAA India has a copyright in developing UG and PG courses in sports management. Dr. Devendra Arora and Team worked on this program since last 7 years with 7 dedicated professors. they awarded Copyright from registrar of copyright, ministry of higher education under ministry of human resource development(MHRD) New Delhi India. India is rich in Educational Infrastructure, Intellectual Capital and has the largest Youth power in the world. IPL, HPL. Kabbadi, Boxing , Badminton , Wrestling, Cricket, and many more premium league Sports Teams, generate plenty of opportunities for youngsters in the area of Sports Events. It has become a billion dollar industry in last 7 years .With National & International Championships organized by Various nations , entire world has become a small sports village to promote traditional games of each other . Sports events are frequently organized by many countries, which helps to increase revenue from tourism and contribute towards a GDP of a Nation. Our advisory board members will continuing updating this program and link it with upcoming scenario of Sports Industry. Application Invited for mutual tie up for UG & PG in Sports management program in India . All University, School, Institution and Sport Academy are invited for association. SPAA- DDA AND UNIVERSITIES takes atmost care to provide the students with the latest knowledge in sports. While we at DDA also take care that the students get placed in good companies. DDA provides guidance to students after they complete their courses in order to secure appropriate jobs. There are over 10000 sports management, sports event management and other sports products related companies in India, where students can apply for jobs for various profiles, after completing the courses offered by DDA. 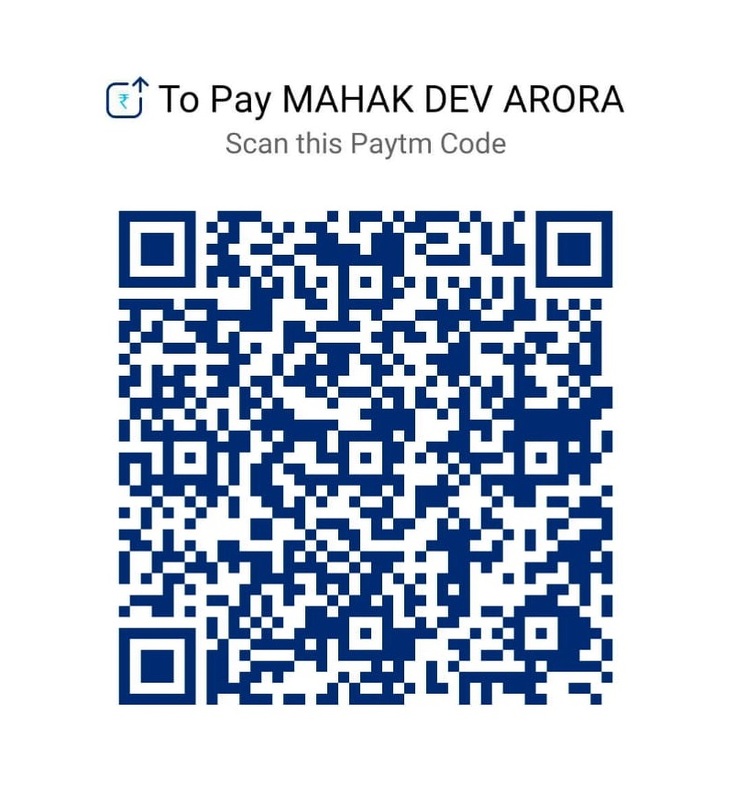 The successful completion of these courses would enable participants to take active part in the organization of Sports events at the National and International level, IT companies sports events.